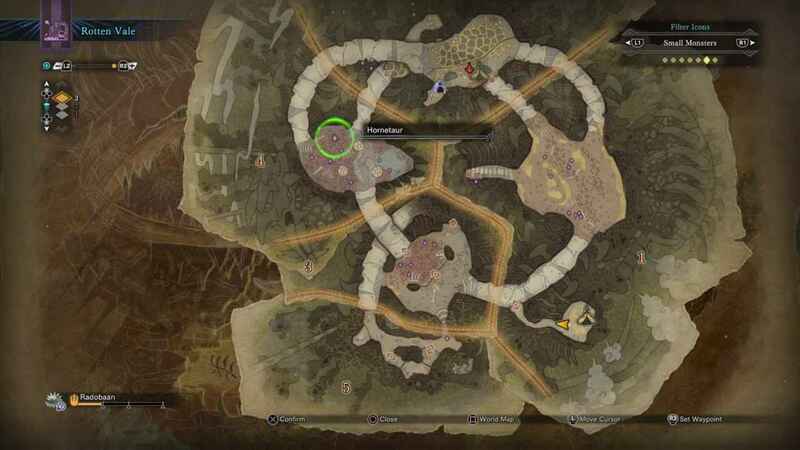 Monster Broth is a rare crafting component in Monster Hunter World. Item Description: Material from high rank insects. A rich broth made from only the thickest of monster juices. You can defeat these monsters as often as you wish to farm Monster Broth, they respawn when fast traveling to another map. The skill “Entomologist” increases the odds of the insects leaving a corpse behind and not breaking. Just unlock 6 star assignments on your quest board. 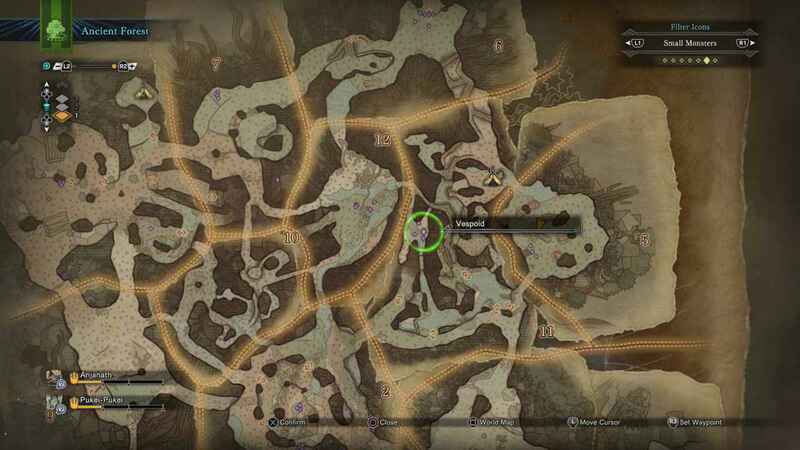 Then you can play high-rank maps. (To avoid confusion: this has nothing to do with your hunter rank, only with the stars on quest board).